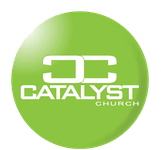 Say hello to the leadership staff at Catalyst Church. 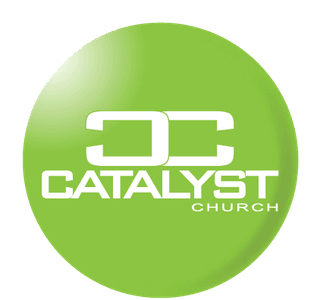 Got questions for the team at Catalyst? Contact us by clicking here. 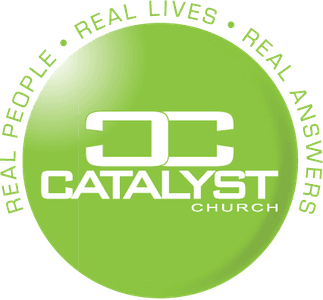 "Listen to god and do what He says"
Marty Wages is the associate/youth pastor of Catalyst Church. He and his wife Abbye moved to Evansville in June 2017 from Arkansas. 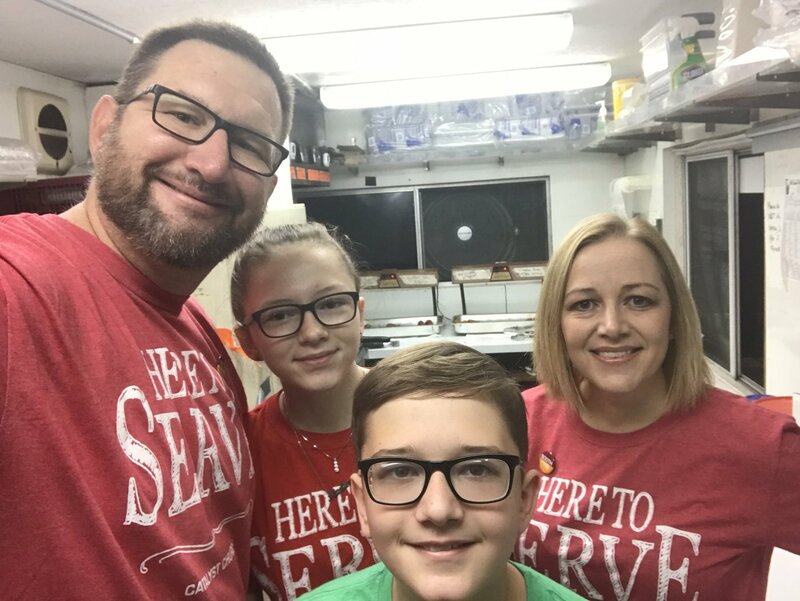 He was youth pastor of a church in Wynne, AR when God called them to take a step of faith, trust him, and move to Evansville and Catalyst Church. Marty and Abbye say it was one of the best decisions they’ve ever made. Their roots will always be in Arkansas, but Evansville is their home. 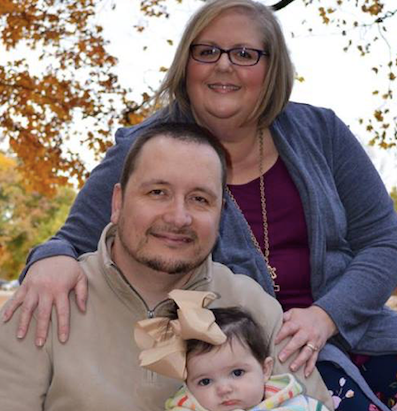 In October 2017, God told a young lady in Arkansas to choose adoption for her unborn child and chose Abbye & Marty to be the adoptive parents of her baby. Their beautiful adopted daughter, Eliza Grace, was born in May 2018. They are so thankful and blessed to be part of a church that wants to be on mission with and for God. They are so thankful to be a part of a church that loves its community and the people in it. "We are so thankful & blessed to be a part of a church that wants to be on mission with & for God"